Hidden away at the back of The Monster Shop (where else? 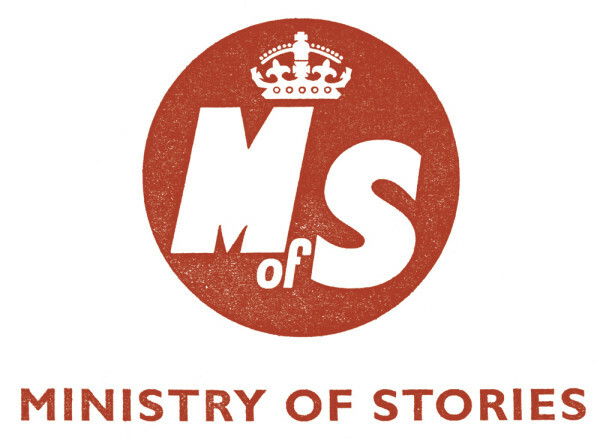 ), in Hoxton, London, the Ministry of Stories provides a free space for fresh writing by young people. The Minstry of Words provides workshops and one-to-one mentoring. Services are provided by volunteers: local writers, artists and teachers, all giving their time and talent for free.